Those who write and make business presentations most times tailor their presentations to the style they think is best without minding the people they are addressing. Most times those who write and present business reports have a standard format of their presentation irrespective of the audience they are targeting. 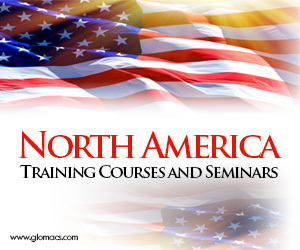 This course will expose the different presentations that will be appropriate for different kind of audience addressed. Getting and assessing inputs of others in presentation.